The proposal aims to make it easier for consumers to seek compensation where they have been harmed by illegal practices by allowing qualified entities (QEs) to launch collective court actions on their behalf. Litigation funding: Though QEs will have to be ‘non-profit in nature’, the proposal sets no criteria for suitability or knowledge, nor any limitations on the fees paid to law firms or third-party funders. Mr Hulicius noted Member States will be key to policing QEs who act inappropriately, but attendees expressed concern that several loopholes must be closed to ensure the proposal achieves its goal. As the text stands, it may incentivise actions in which consumers receive very little of the damages. Consumer mandates: Another concern is the absence of a requirement for qualified entities to seek the mandate of the consumers they claim to represent. In cases where the individual loss is considered ‘small’, Member States must ensure that QEs are not required to identify the individuals affected, which Mr Daly suggested could allow plaintiff lawyers to launch highly profitable cases without concern for the interests of the consumers they represent. Legal uncertainty: The new system will be layered on top of redress mechanisms which already exist in most Member States. Mr Kaske predicted this will cause confusion, duplication and complexity for courts and consumers. Attendees also questioned the possible impacts on Member States with existing well-functioning systems, like the Nordic countries. 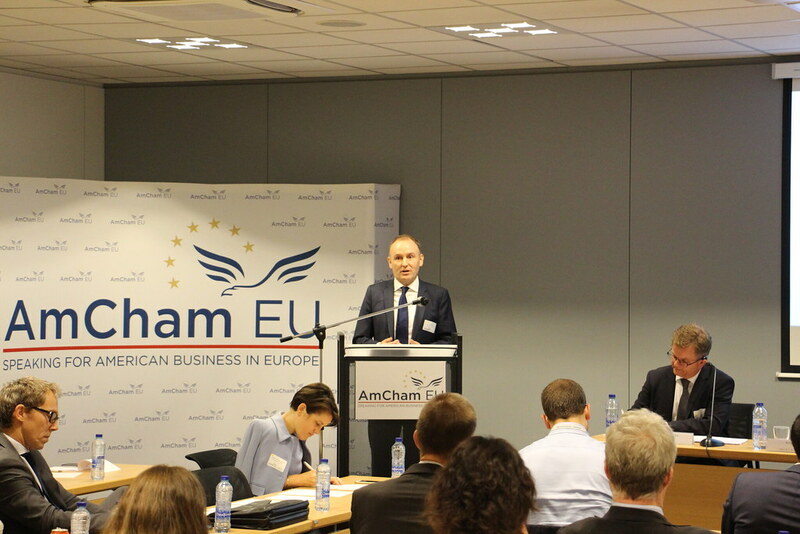 AmCham EU will publish its position on the proposal for representative actions in the coming weeks. For more information, please contact Jarrod Birch (JBI@amchameu.eu).